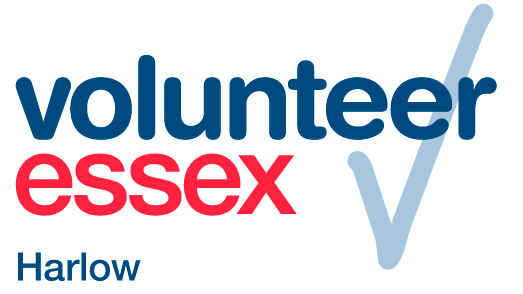 Volunteer Centre Harlow is a local voluntary project existing to promote and support volunteering. The Volunteer Centre actively recruits potential volunteers from all sections of the community and places them with local voluntary organisations who are seeking volunteers to help with their work. We are an equal opportunities project and believe that everyone has the right to volunteer without discrimination. We have information on a great deal of voluntary opportunities available in Harlow and new opportunities arrive daily. Volunteers are needed for a wide range of roles, go to the 'I want to Volunteer' tab to find out what opportunities are currently available. Volunteer Centre Harlow offers support and information to voluntary groups working with or thinking of involving volunteers. This support also enables us to help promote good practice in working with volunteers and advocate the rights and responsibilities of volunteers.